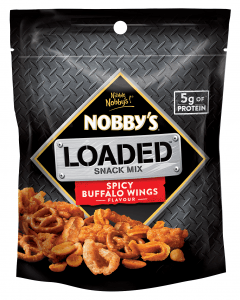 Nobby’s Loaded Snack Mix combines peanuts with a range of other foods, including pork crackle and pretzels. 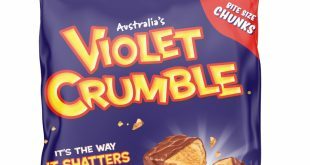 The company describes it as “a snack mix like no other” that’s also packed with crispy rice clusters, crunchy nuggets and noodle crisps. 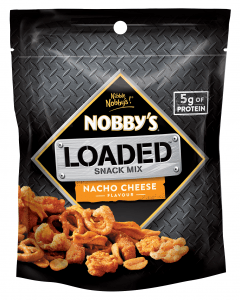 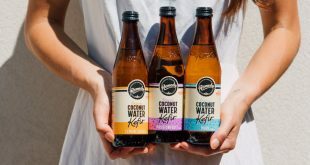 Nobbys Loaded are available in a 110g pack from Coles, Woolworths, independent supermarkets and selected P&C stores, RRP $3.49.